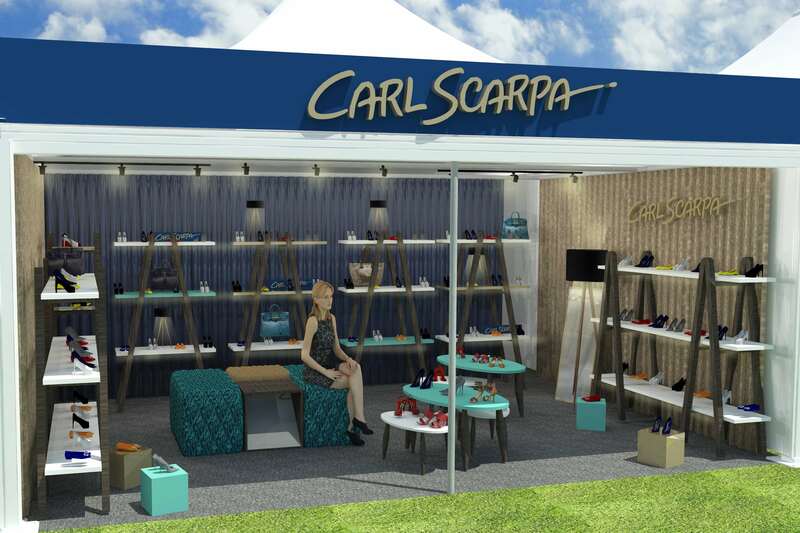 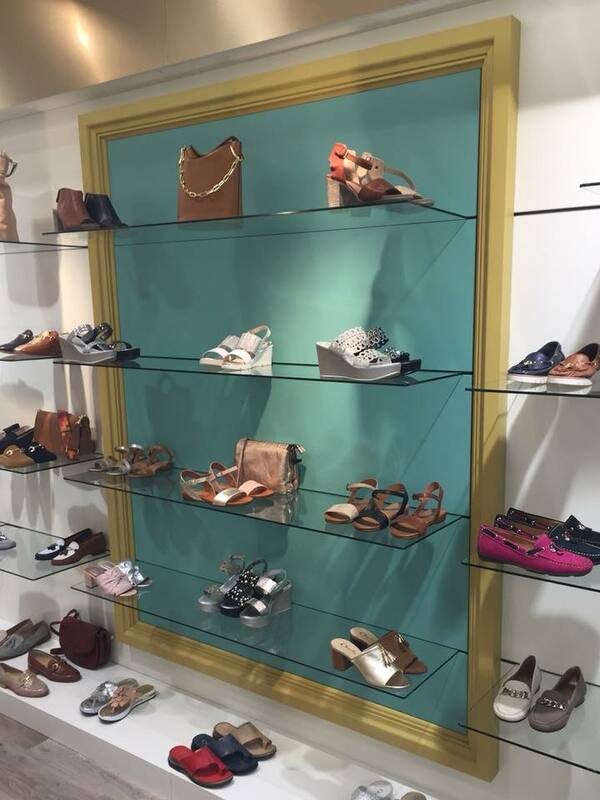 Long-standing, Irish shoe retailer, Carl Scarpa, invited idesign on board to design a number of their retail premises across the UK and Ireland (including their flagship store in Dublin), and their travelling events stands. 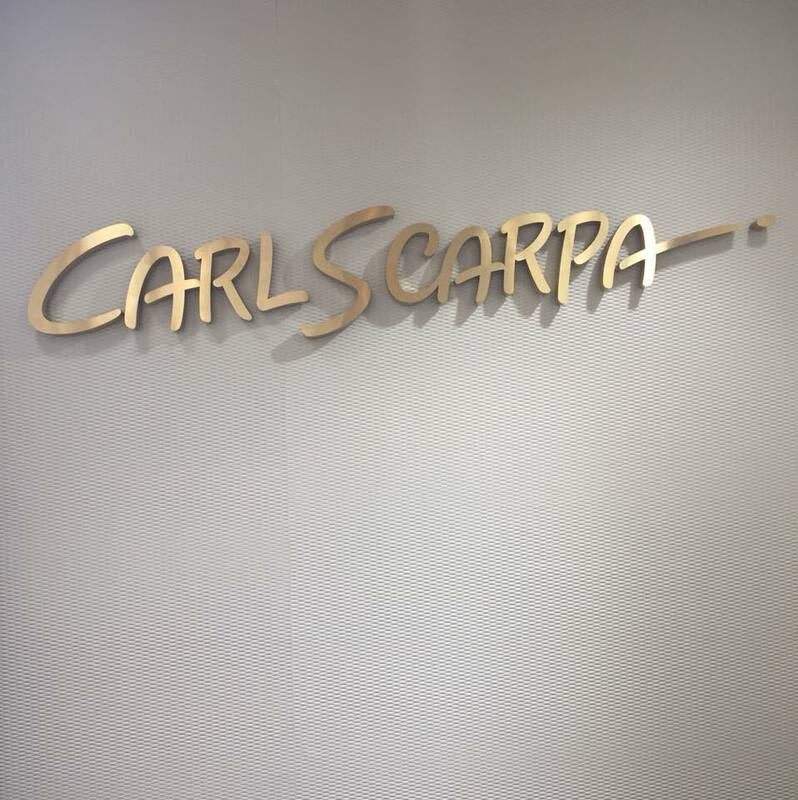 In line with the client’s recent rebranding, idesign happily devised a powerful boutique concept centring on achieving a strong tonal contrast through the use of bold metallic golds next to clean, fresh whites. Additional impactful blue and green accent colours lifted the decorative scheme to bring it to life, creating an attractive end result. 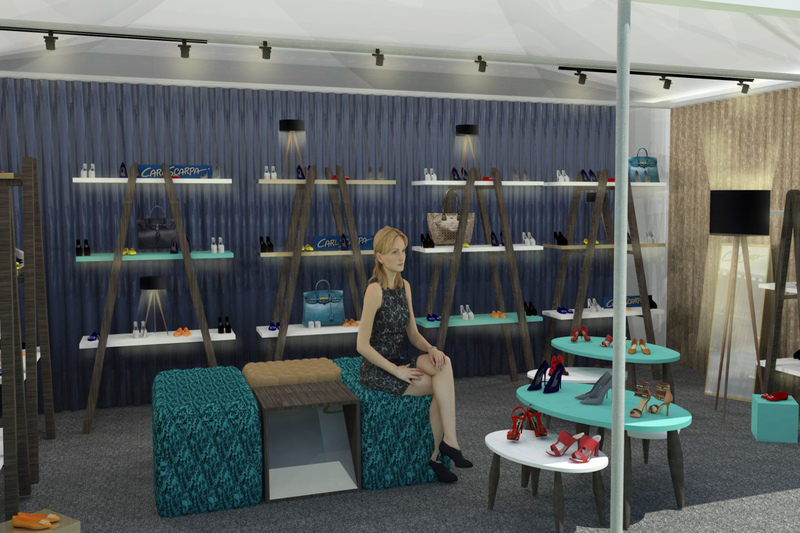 Our design for the travelling stands was creative and innovative, ensuring that the stands were collapsible and easily transportable, whilst at same time looking consistent with the interiors for the full-time premises. 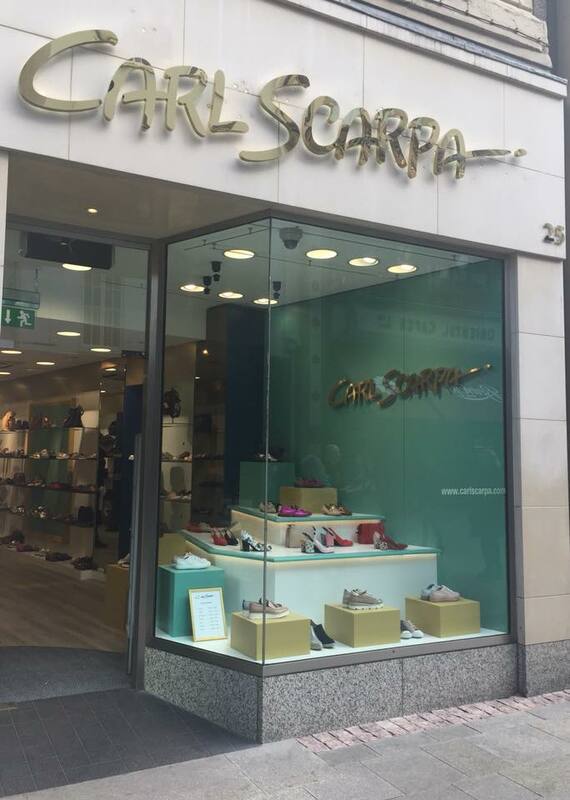 We at all times understood our role in ensuring Carl Scarpa’s ongoing business success through achieving an appealing look that was consistent with their ethos. 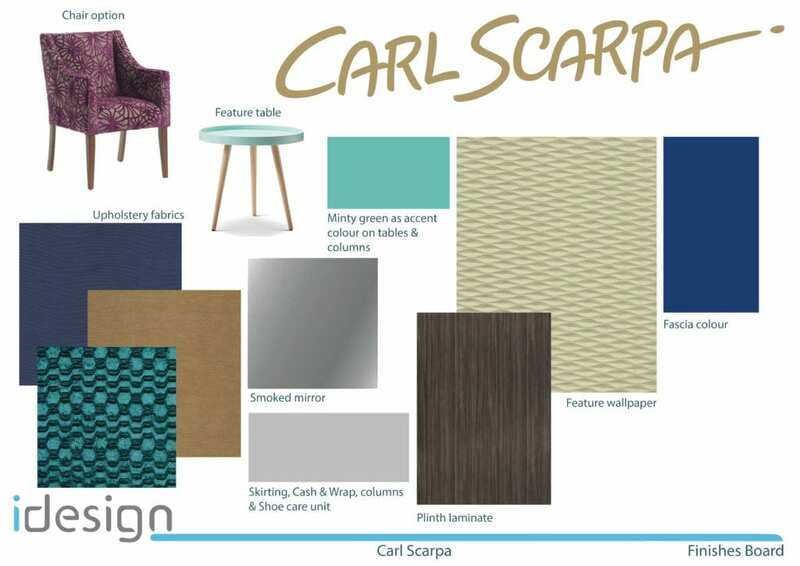 As a result, the end designs achieved a strong visual aesthetic as well as being in total harmony with the client’s vision.